Water purification or filtration removes undesirable chemicals, physical contaminants, and suspended solids from the raw water to make water safe for drinking. In short, water purification ensures that the water you drink is free of contaminants and fit for consumption. The water supplied to our homes come from various sources and is not fit for consumption. Without proper purification, you may be susceptible to harmful waterborne diseases. Purification processes such as filtration, sedimentation and distillation help in purifying raw water to make it fit for consumption. Biological processes like using of slow sand filters or active carbon filters also help in removing impurities from water. Chemical processes of filtration like using of flocculation and chlorination are also utilized for effective removal of impurities. In addition to these, use of electromagnetic radiation like ultraviolet light are also utilized to disinfect the micro-organisms and make the water completely pure for drinking. In all these processes, the ultimate aim is to reduce the bacteria, virus, fungi and other suspended particles and make the water free from impurities. However, most of these processes can’t be used at home, which more or less doesn’t serve the purpose. As a result, there is a need for a purification process that can help you get purified water at home without any hassles. The blog discusses some of the common purification processes that have been used over the years and their benefits. Similar to eating healthy food, drinking safe and clean water is important to stay healthy and avoid diseases. From the early days, people used the conventional methods of water treatment/purification. Rural communities used rudimentary means of water purification techniques to serve the individual and household needs. The methodologies remove impurities, pathogens and large particles from water to make it safe for drinking. The traditional methodologies are very simple and these can remove the invisible impurities, thereby making water safe for drinking. The traditional methodologies are very simple and these can remove the invisible impurities thereby making the water safe for drinking. Filtration done in clay vessel: The technique consists of pouring water into clay vessel having a suitable pore size. The water settles down in the clay vessel and passes through the pores of the clay. The purified water collects in a jar placed at the bottom of the clay vessel. 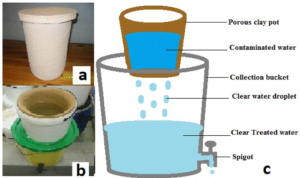 Filtration done through cloth: This is another common filtration method used in the early years. The filtration process removes impurities such as debris, insects, dust particles and other suspended elements. Water passes through a thin white cloth, which removes impurities present in water. Filtration done through Winnowing Sieve: The filtration process removes coarse particles and other physical impurities present in water. Raw water passes through a winnowing sieve, which filters all the impurities, thereby collecting fresh water, which is safe for drinking. These are some of the traditional procedures that remove water pollutants and make water safe to consume. In addition to these traditional water purification methods, there are other processes as well, which includes gravel filters, coconut fibre filters, two-stage filter, up-flow/down-flow water filter, jumping stone filter method and etc. However, over the years, there has been a lot of improvement in the water purification methods, which remove all the impurities present in water. Let’s discuss the advanced water purification methods that are used today. According to a report by World Health Organization (WHO), approximately 1.1 billion people lack access to clean drinking water. Out of the 4 million annual cases of diarrheal diseases, 88% is the result of contaminated water. This is one of the reasons 1.8 million people die from diarrheal diseases every year. 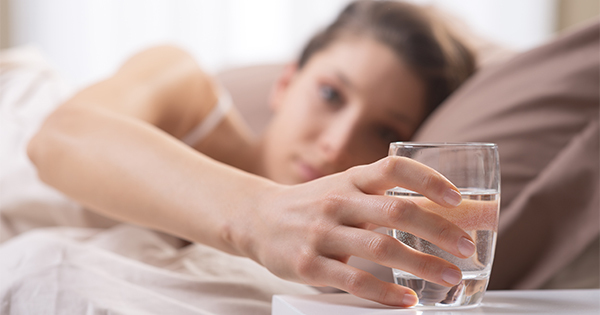 World Health Organization estimates that approximately 94% of these problems can be prevented by drinking clean water. Besides, the latest report also states that 91% of the world’s population are now receiving the improved drinking-water source and they are now free from waterborne diseases. Considering this factor, it is important to use advanced water filtration technologies to remove impurities and make water safe for consumption. With the advancement of the technology, a number of innovative ways have been introduced to purify water and make it safe for drinking. 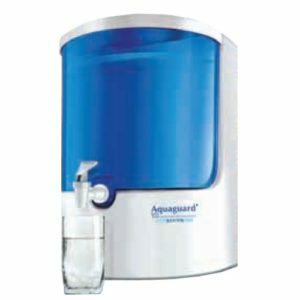 People use high-end water purifiers in their homes and offices to ensure that water that they drink is 100% pure and safe. The traditional method of boiling water is unsafe as it doesn’t remove bacteria, cysts, virus, which lead to water-borne diseases. 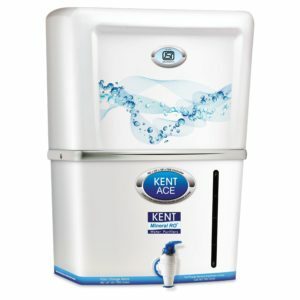 This is where RO or UV or UF based water purifiers can be of great help as they remove all types of impurities present in water. Reverse osmosis (RO) is one of the most advanced water purification methods. 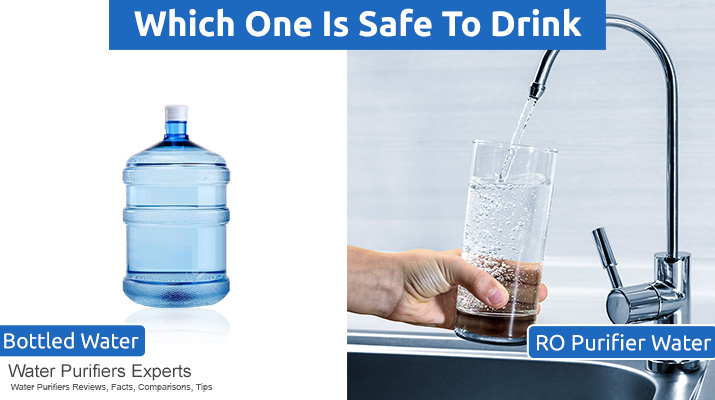 RO water purifiers use semipermeable membrane that removes ions, molecules, and physical particles from water, thereby making it safe for drinking. RO purification process easily removes different types of dissolved as well as suspended impurities. RO purification process collects the physical impurities in one side and does not allow it to pass to the other side. To be more precise, the RO membrane does not allow the large molecules to pass through the pores. In short, RO water purification forces water through a semi-permeable membrane that gets filtered out easily. 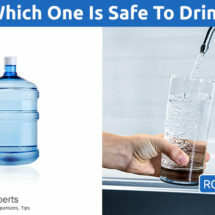 To make it easy for you to select the best RO water purifier in India, we have listed the two best RO water purifiers you can choose from to stay healthy and safe. 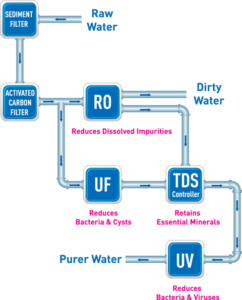 Ultrafiltration is one of those water purification techniques that separates impurities/substances from the water to make it safe. The filtration process removes bacteria and other micro-organisms so that you get safe drinking water. 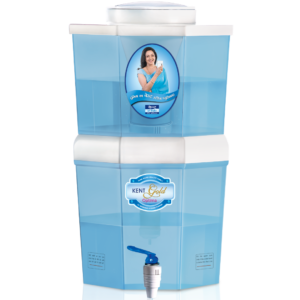 UF water purifiers come with hollow fibre membrane material that feeds the water flow. The water enters either inside the shell, or it passes through the membrane (depending on the construction). The membrane retains suspended solid particulates and impurities of high molecular weight gets. The pure water which is free of contaminants passes through the membrane. 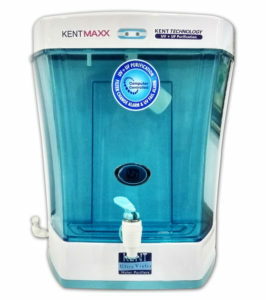 KENT Maxx UV water purifier is suitable for wall mounting and table-top installation. 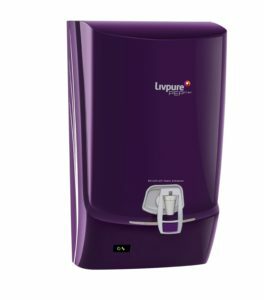 The water purifier has a transparent and detachable storage tank, which can be easily removed for cleaning without any help of technician. 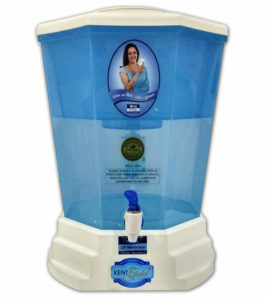 The water purifier works on best water purification techniques that is double purification process (UV and UF). This ensures that no impurities are left behind and the water you drink is safe and free of all kinds of impurities. It is a model that can also remove the dead bacteria, viruses and cysts and not allowing them to pass the fine pores of Hollow Fibre UF Membrane. This ensures that the water you drink is 100% safe and free from contaminants. Those were some of the traditional and modern water purification methods. 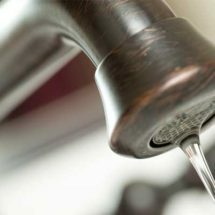 The water purification techniques remove different kinds of impurities to make water safe for consumption and keep you healthy. However, as compared to the traditional means of water purification techniques, the modern methods are very effective. Modern methods of purification can remove all the impurities from water and can make the water completely safe for drinking. The best thing in this concern is that you would completely remain safe from waterborne disease. 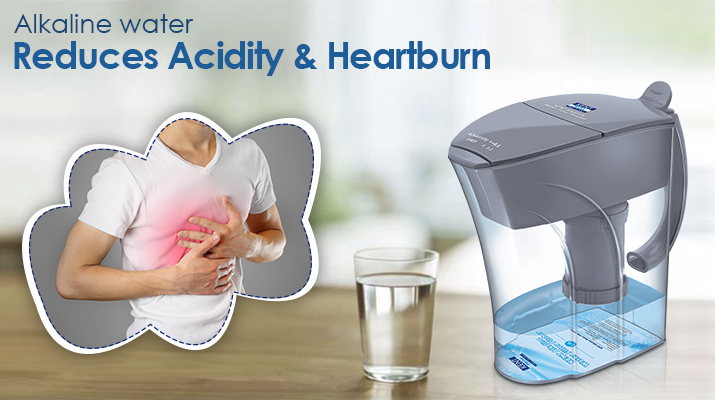 So, if you want to drink safe and 100% pure water, install a water purifier today and keep yourself healthy. Besides RO system, what is the best method to prepare safe drinking water in Villages, from contaminated water ? I would suggest you to first go for a water quality test. 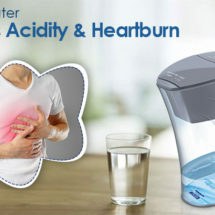 If the contamination level is not very high, you can opt for a gravity water purifier (UF). If the contamination is high, you can opt for UV water purifier. However, if the TDS level is very high, you will need to opt for an RO water purifier as both UV and UF purifiers will not be useful in this case.